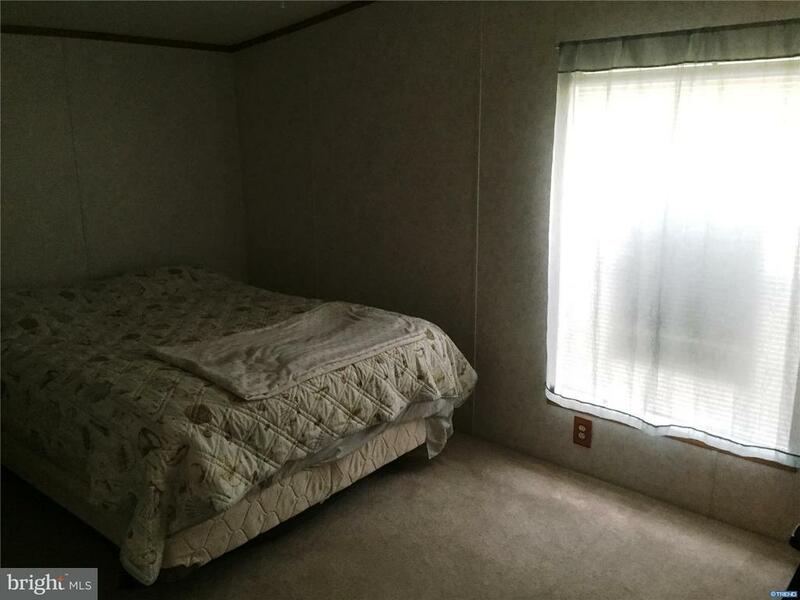 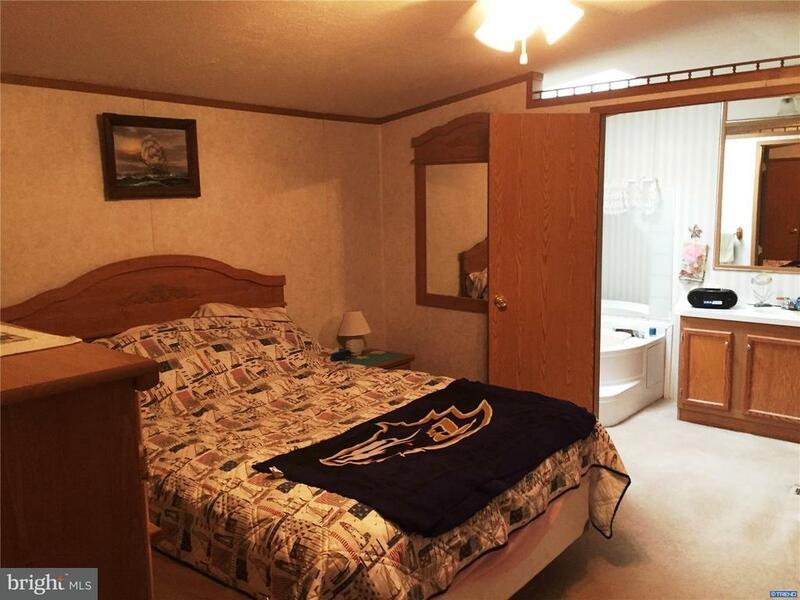 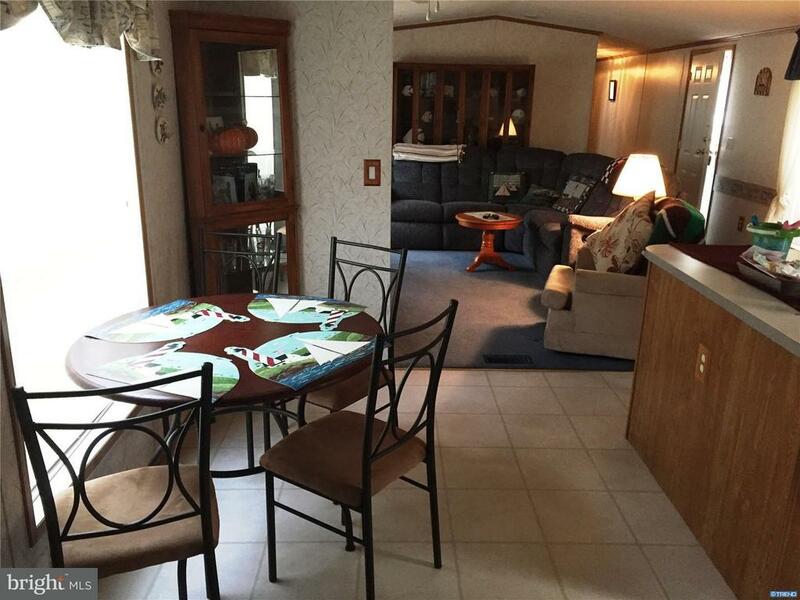 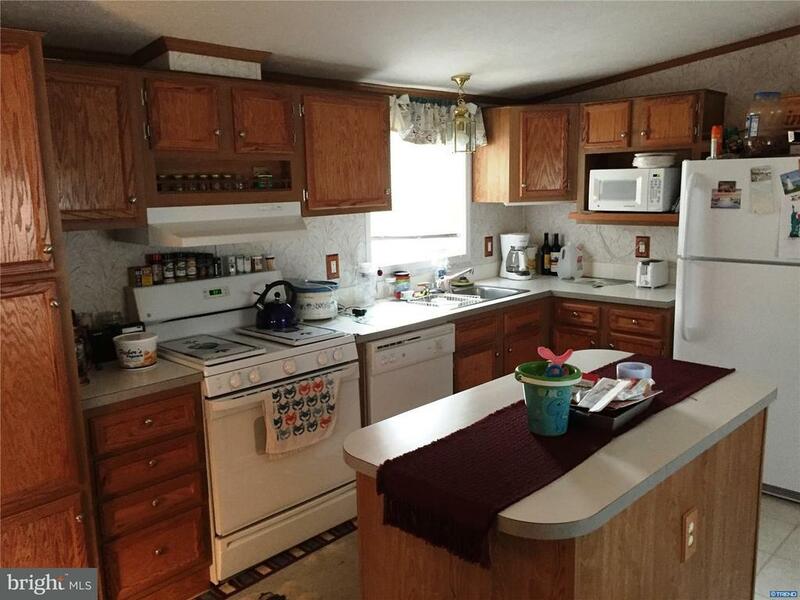 Magnificent mobile home is "as new" condition - Just blocks from the water. 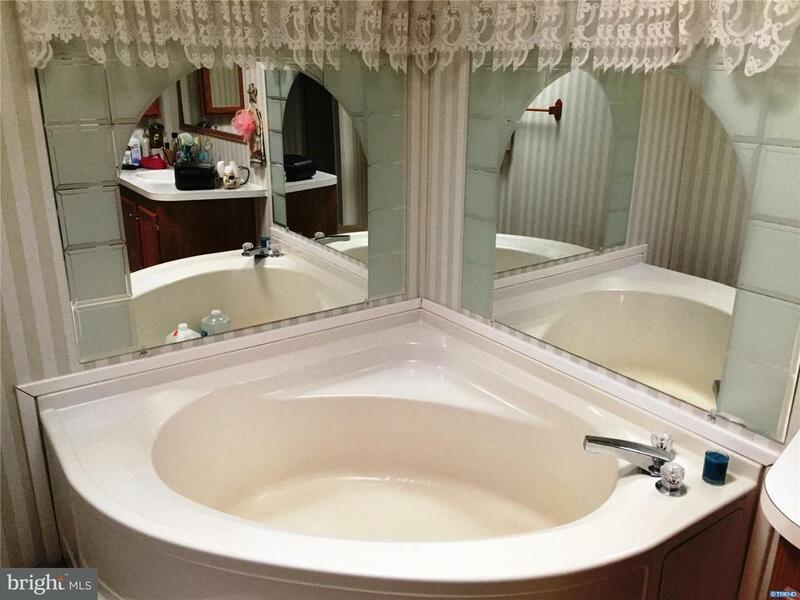 This home has only been used as a weekend vacation home all of its life. 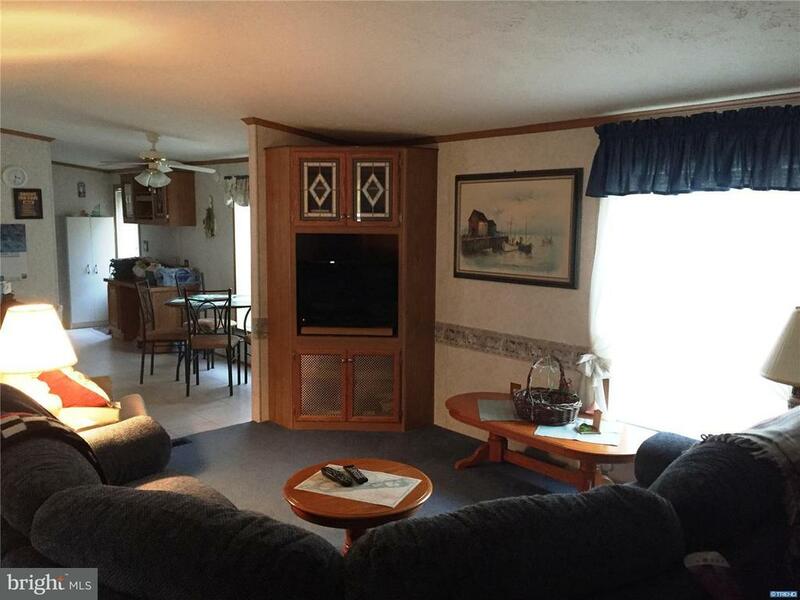 It features an extra large 16 x 18 front deck that has recently been refinished. 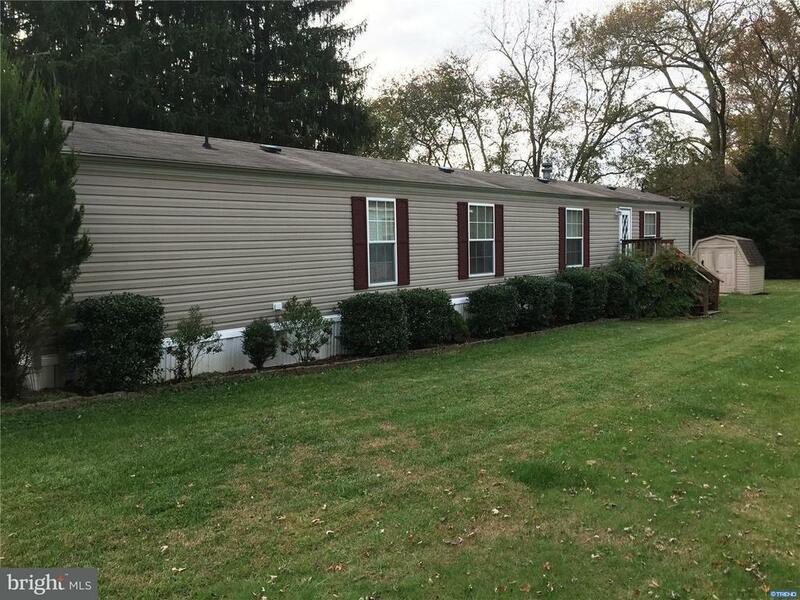 Extra large driveway can accommodate 4 cars. 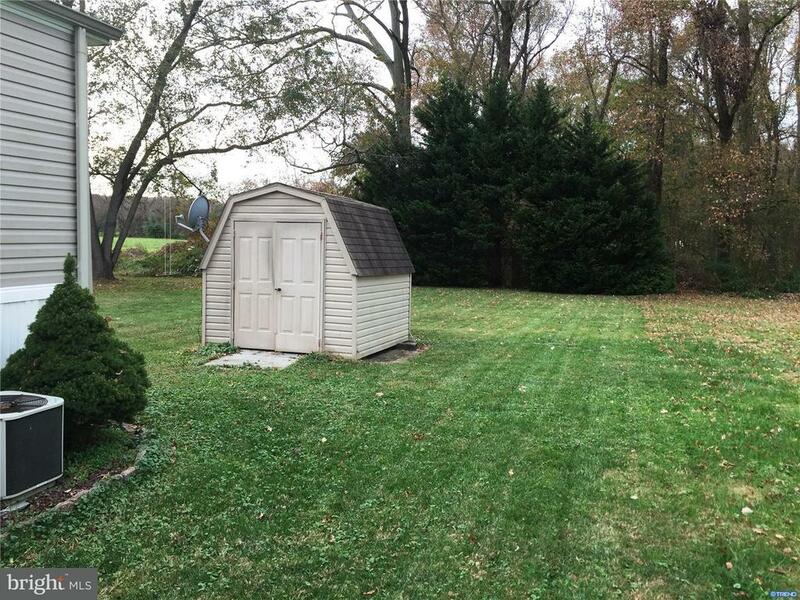 It has been professionally landscaped and features a newer shed. 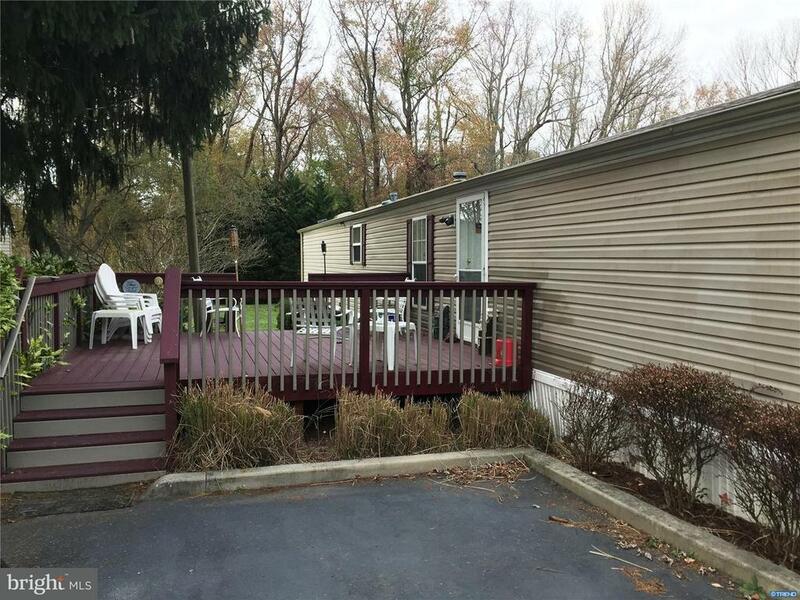 The back yard is a beautiful private setting and could be a nature lover's retreat. 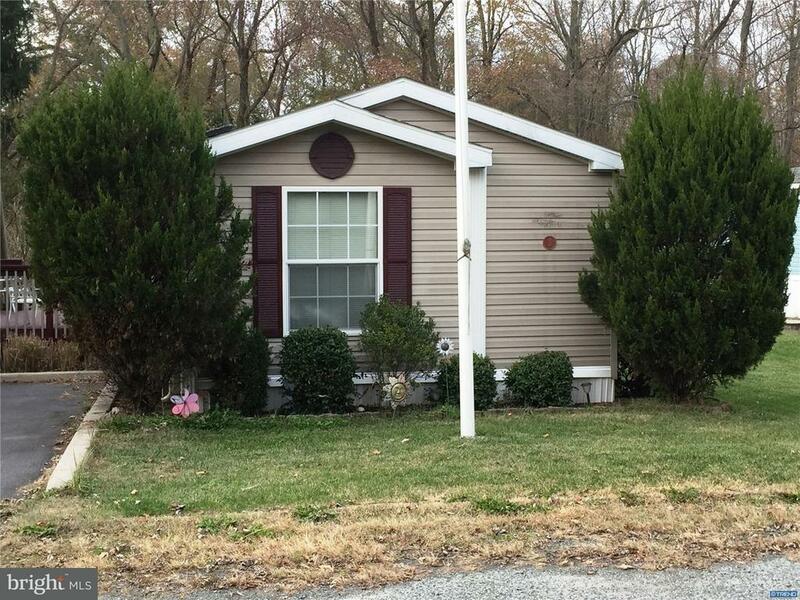 Minutes from the marina, fine dining and the quaint Historical Town of Chesapeake City!